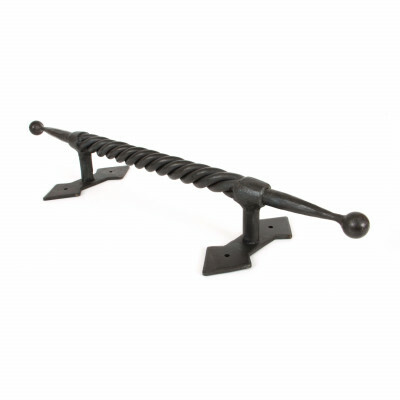 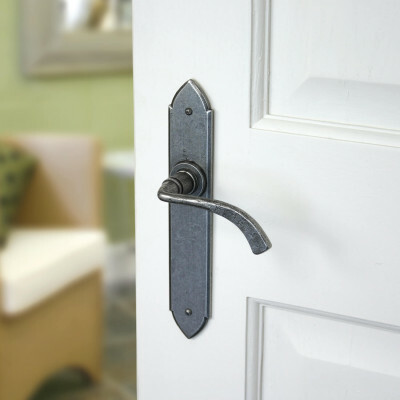 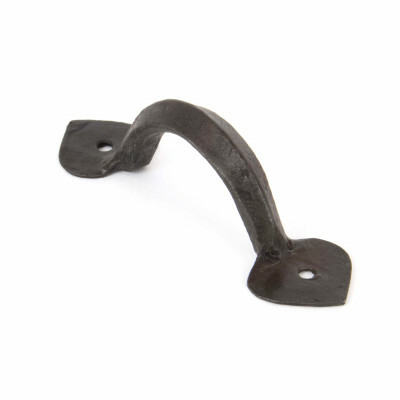 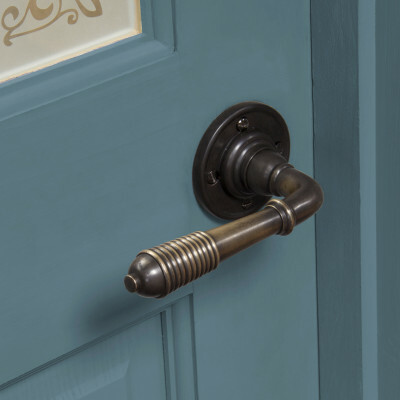 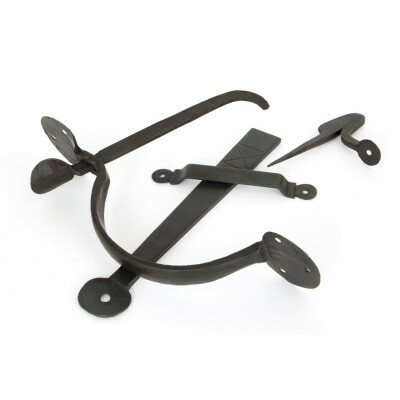 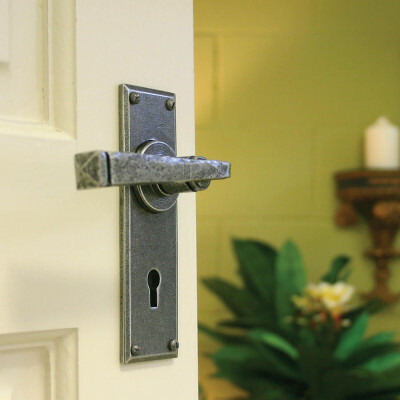 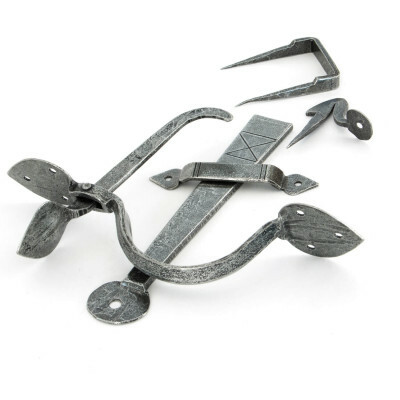 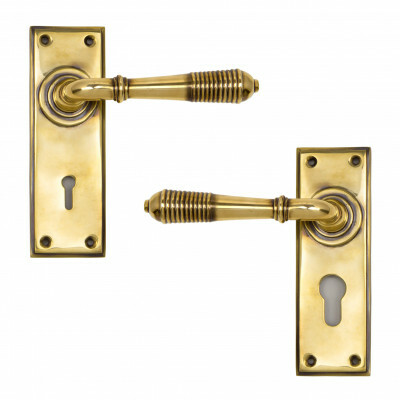 Choose from a wide selection of Blacksmith and Period Collection door handles. 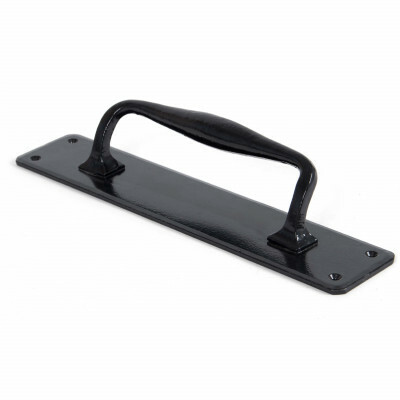 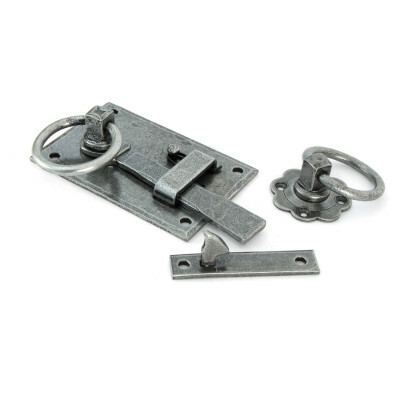 There are levers on roses, functioning backplates and backplates to suit multipoint locks too. 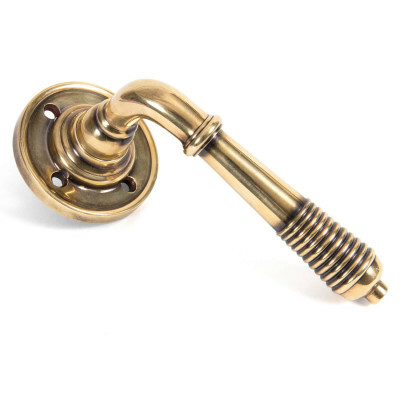 Many styles including Reeded, Monkey Tail, Gothic, Plain and Regency to choose from. 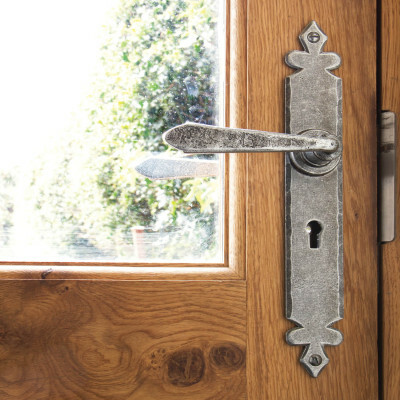 We also have a range of traditional thumblatches and ring turns, handforged and offered in Black, Beeswax and Pewter finishes.